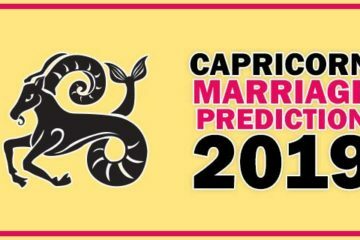 If you are Leo and looking for marriage prediction this year this post is all about you. In this year Jupiter will be in 2nd house till September and Saturn will be in 5th house till June Rahu and kethu situated in ascendant and 7th house. 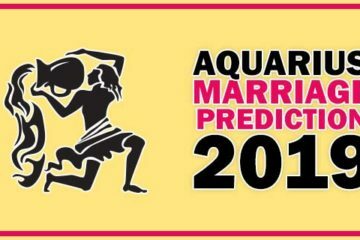 The planetary position is ideal for marriage this year but there are some complications. In current planetary positions the Saturn aspect is on 7th house where Ketu exists. So there are obstacles in marriage till the end of June. Leo might have love marriage before June but if you are looking for arranged marriage you will have to wait. After June 2017 Leo can expect marriage settlement and soon they will get married. Planetary position after June will be ideal for marriage because Saturn will leave 5th house so there is no respect after June on 7th house which is house of marriage. Jupiter in 2nd house already giving you a lot of marriage proposals which will be full filled before the mid of September. The Jupiter will change its position from 2nd to 3rd house but Jupiter suspect will be on 7th house again. Jupiter is known for auspicious activities in life when its aspects is on 7th house the auspicious moments happens. 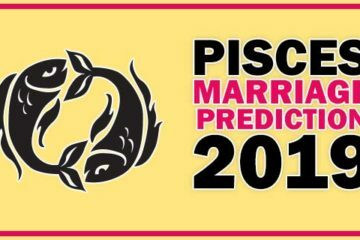 So if you are leo and waiting for marriage this year after June your marriage will take place before September and even after September also there are ideal planetary positions of marriage for Leo. In the year 2017 the Rahu and ketu will play an important role for your marriage. Things will happen beyond your expectation and Leo people will get married suddenly. Suddenly the things will surprise you and if you are already engaged a lot of ups and downs will happen in relationship.